Vernon is a Scandinavian company based in Copenhagen, working with multibrands from fashion to sport and lifestyle brands. Our business model includes showrooms across Scandinavia, a logistic center as well as PR, Marketing and financial department. Our aim is to work with iconic and original brands with a story telling. We have been in the business since 1988 and started as a Sports Company founded by Morten Vernon. In 1999 the company took a new direction moving from Sport to fashion and Lifestyle when Morten partnered up with Waseem Ahmad and they have worked to update a strong brand portfolio since. 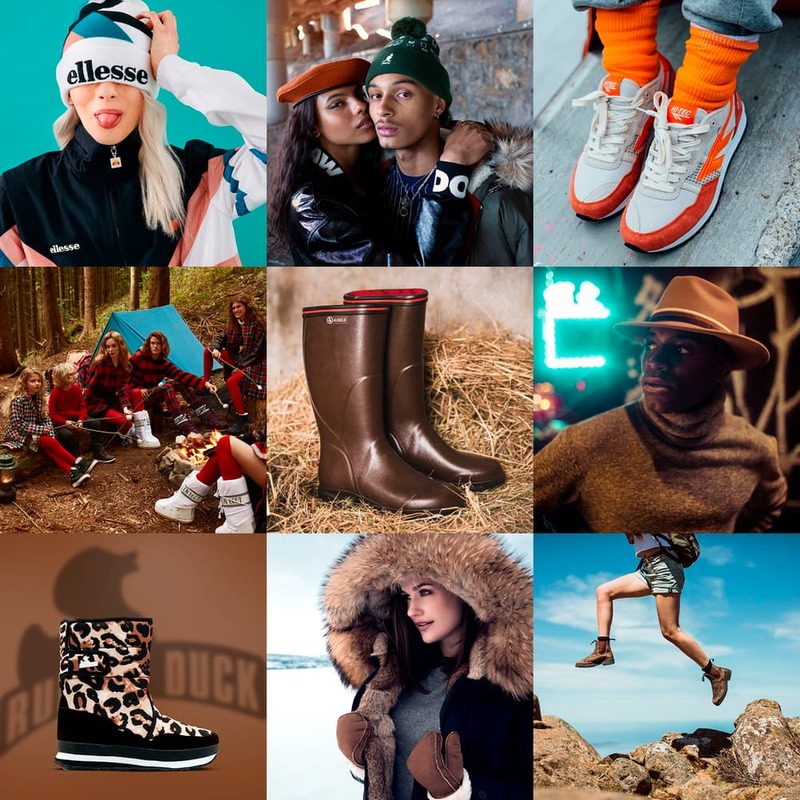 Today you can find brands as Aigle from 1853, Blundstone 1850s, Ellesse 1959, HI-TEC 1974, Kangol 1938, Moon Boot 1969, Pajar 1963, Russell Athletic 1910, Schott 1928, Starter 1971 and many other heritage brands. Vernon operates out of offices and showrooms in the major cities of Scandinavia : Copenhagen, Århus, Stockholm, Gothenburg, Oslo and Helsinki.